Whether you’re visiting the beautiful island of Maui or are fortunate to call Wailea home, our elegantly remodeled Ruth’s Chris Steak House at The Shops at Wailea is ready to welcome you with a sophisticated style and Aloha spirit. Raising the bar. With one of the best happy hour menus on the island and now expanded seating, we’ve raised the bar on the traditional steak house lounge. Relax over a hand-crafted cocktail, make your way around our award-winning wine list, or enjoy our popular 3-course Prime Time Menu while keeping an eye on your favorite sporting events. A modern edge meets an island vibe. While modern accents, rich textures and expertly chosen pops of color set the tone for an exceptional fine dining experience, our Wailea steak house still embodies the essence of Aloha, “the joyful sharing of life energy in the present.” It’s a truly special place for friends and families to come together, whether you’re celebrating a wedding, anniversary or birthday, hosting a business meeting or planning a private event. All with that signature sizzle. 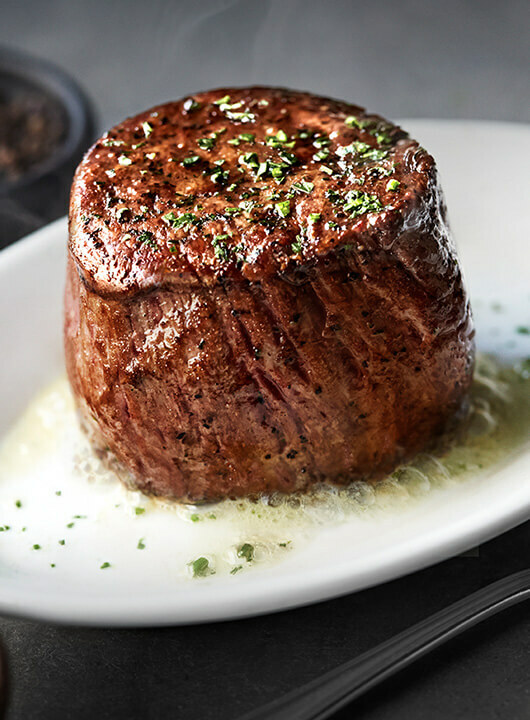 While we’re known for our legendary USDA Prime steaks, bone-in cuts and their signature sizzle on 500° plates, you’ll also find fresh seafood, scratch-made sides and desserts, along with a level of hospitality and service that would make our namesake proud. Take a tour of Ruth's Chris Wailea before you dine. Complimentary self-parking is available in the parking lot adjacent to the restaurant.